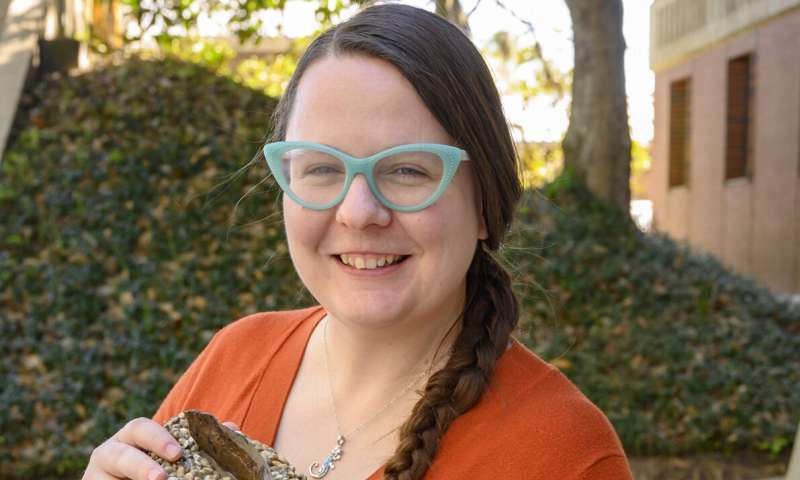 In the first study of young hellbenders' habitats, University of Florida ecology doctoral candidate Kirsten Hecht found that larvae tend to live under small rocks, progressively moving to larger rocks as they grow. Selecting a "just right" rock—too tiny for one's bigger neighbors—could help young hellbenders avoid getting ambushed and eaten, Hecht said. 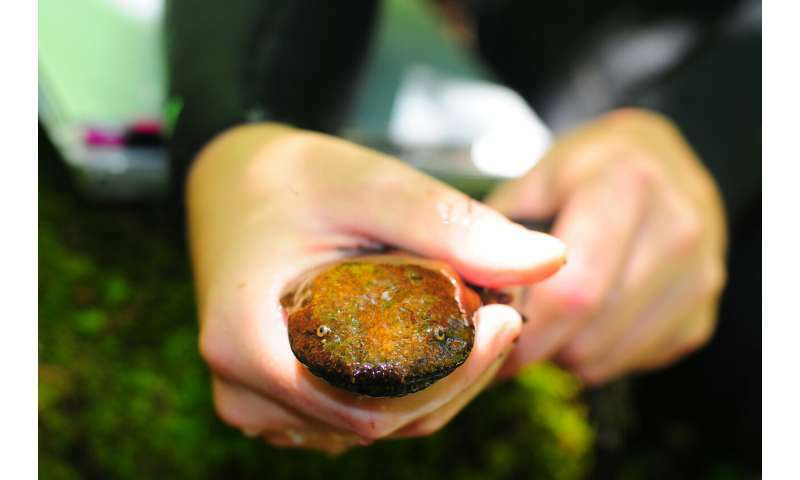 "When you have a stream with healthy hellbenders, that means you also have good drinking water, a good trout stream—other things people tend to care about are doing well if hellbenders are doing well," she said. The team published its findings in Copeia.